Convert PRN files to CSV in batch righ now! 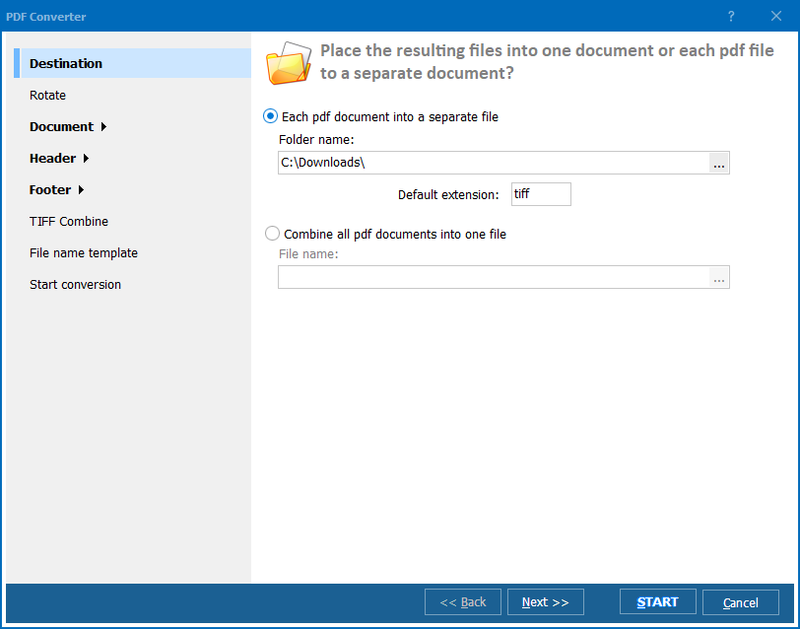 CoolUtils is happy to introduce its newly upgraded version of Total PDF Converter, a unique tool for format conversion. With this program, you can easily convert PRN to CSV. Why do it? PRN file format, also known as Printable File, contains text and other content to be printed as well as instructions for the printer. Files saved in this format are only supported by such applications as ACD Systems Canvas 14, Microsoft Office Document Imaging, AllWeb FastPrint, Microsoft Windows Command Prompt, Free Raw Print (FRP) and any compatible printer driver that can interpret PRN files. Documents in CSV format, however, can be viewed with any text editor and also such programs as Microsoft Excel 2010, Microsoft Works, Corel WordPerfect Office X6, OpenOffice.org, LibreOffice, Microsoft Notepad, etc. First, get the converter. 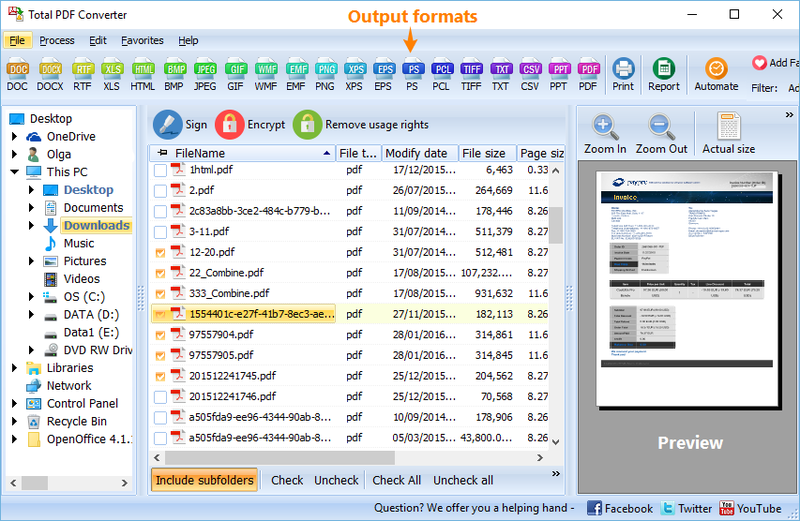 You can choose between a free 30-day evaluation copy and a fully functional paid copy of Total PDF Converter. Second, install the converter. Simply follow the instructions of the setup guide. Third, select PRN files you want to process. Simply tick them off in the list of files automatically generated by the converter. Finally, set CSV as target format by clicking the "CSV" button located on the upper bar and then "Start!" to begin conversion. 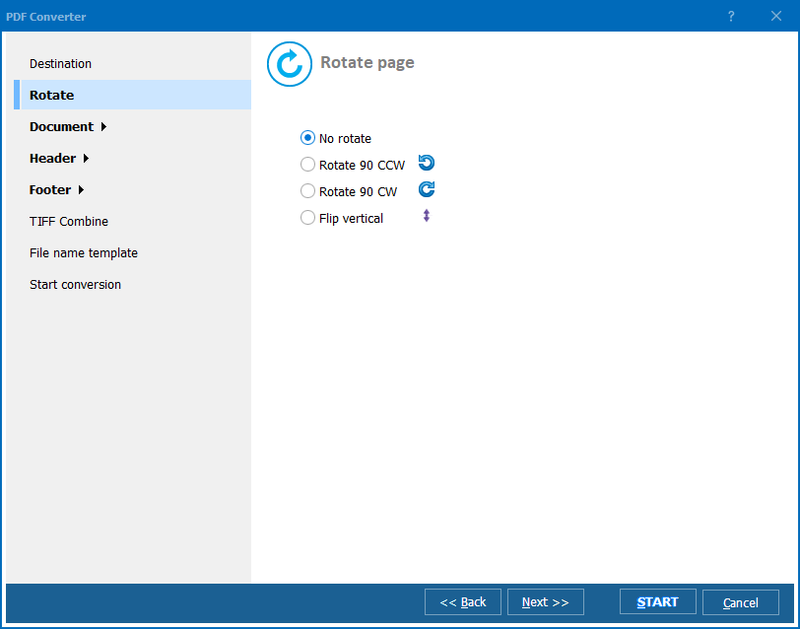 Download batch PRN converter by CoolUtils now to experience truly high quality of PRN-CSV conversion now! 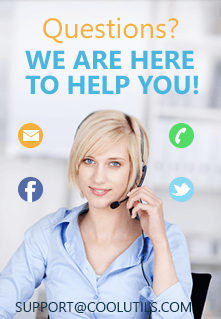 Or contact CoolUtils to get more info about this and other products for file conversion.